I shared some form for different users (ex: Briac.FLEURY@adecco-groupe.fr) but the submissions are empty and also the .xls extract file. Apologies for the inconvenience. It seems like this is related to your sub user's account trying to view a data from an EU account. Could you please try enabling your "European Datacenter" option. It is found under your "Account"->"Settings"
That option is our upper management's solution for the EU Safe Harbor invalidation. 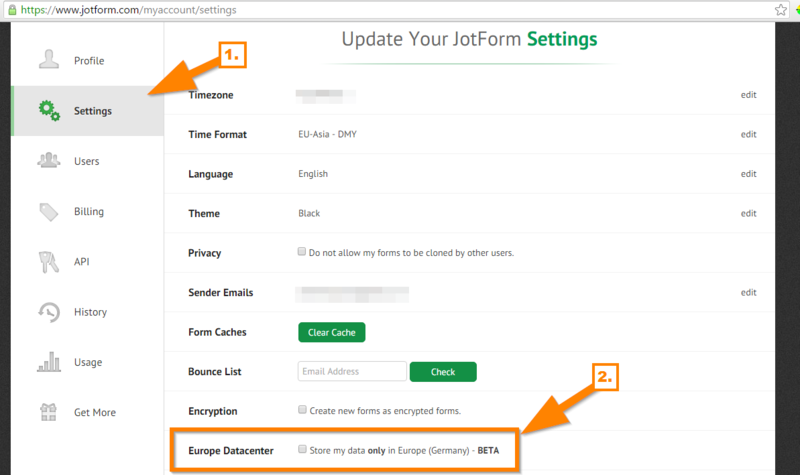 Please check this blog post to learn more about it: http://www.jotform.com/blog/178-EU-Safe-Forms-Our-Solution-to-the-EU-Safe-Harbor-Invalidation. After enabling that option, your sub user should be able to view the submission properly now. Do let us know if that works.